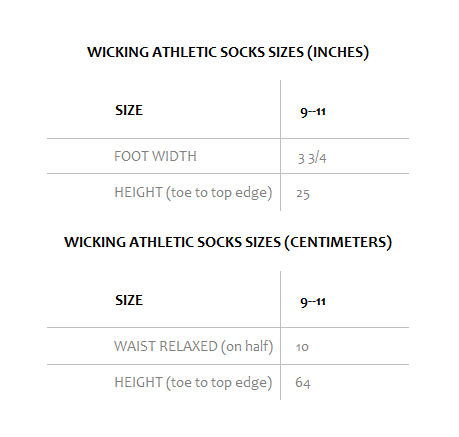 Wicking Athletic Socks|Pick Your Color War Color for Camp! It’s time for camp Color Wars! Make sure you’re decked out in your team’s colors for color war this summer. These knee-length tube socks come in a variety colors so you can be in head-to-toe team colors. The Augusta Sportswear Wicking Athletic Socks have a cushioned toe, sole and heel for comfort, and the moisture wicking polyester blend helps make sure feet stay dry from sweat.